Vancouver Fine Art Atelier: Charcoal Drawing Workshops in 2017! Charcoal Drawing Workshops in 2017! 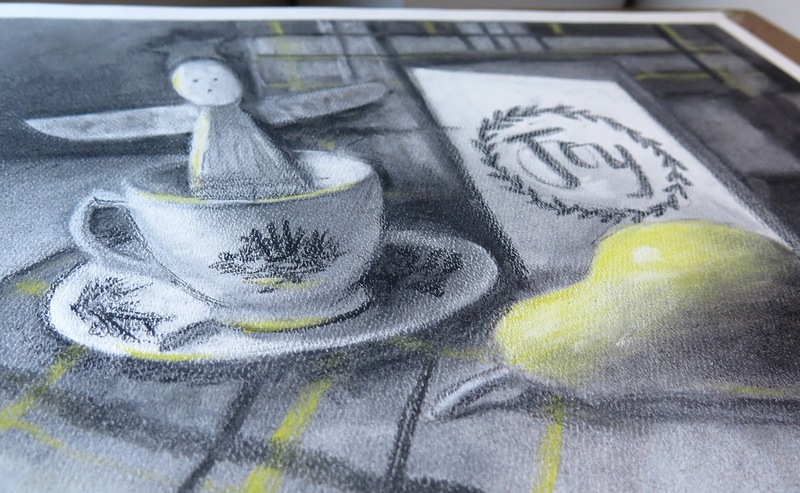 Explore charcoal and chalk in this simple 4-day event. We will be drawing still life and other fun things with group of 5 brave beginners. Everyone who tried this material fell in love with it, including the instructor. Another session is in April!